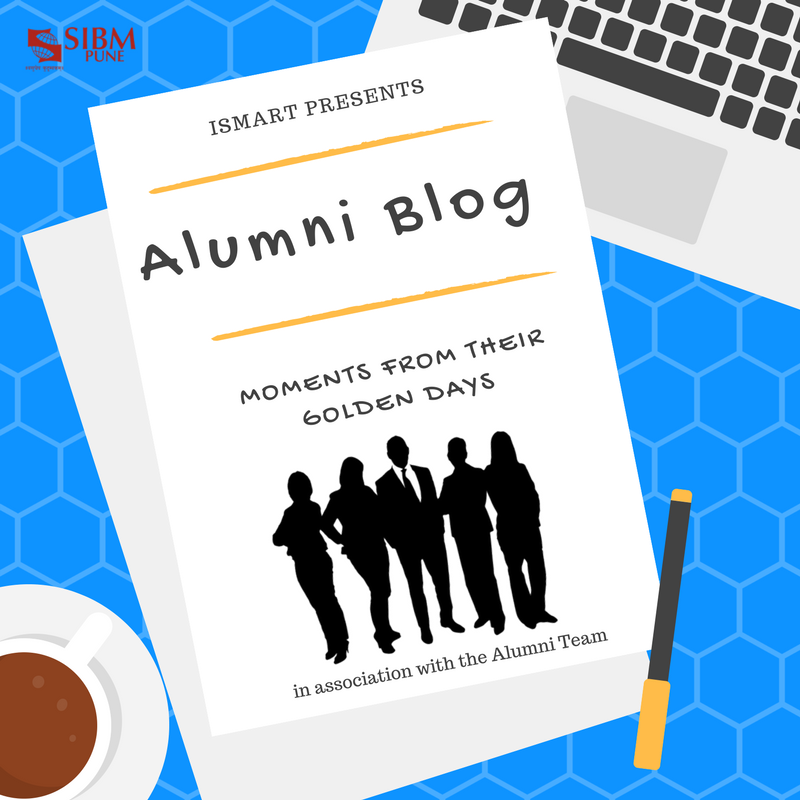 My journey towards entering one of the most prestigious B-Schools in India began, when one fateful afternoon, the Email containing my SNAP result popped up in my inbox. What ensued was a rush of adrenaline and euphoria, because immediately I knew that I had shot at converting SIBM-P.
Then began the mad rush of scheduling and preparing for the GD/PI rounds that were to follow. Trying to read up on various interview experiences, framing a reply to the infamous “WHY MBA?” and so on. It was a crazy 3 weeks during which most of my time was spent on reading articles of the internet. And, to be frank, all of that preparation went out of the window on D-Day. The day was 14th Feb, and I remember it like it was just yesterday. Taking a cab from the city, what strikes you the most is how remote the location is and a bit of apprehension started creeping in. But all of that was immediately wiped out on seeing the campus, atop the hill at Lavale. My GD/PI was decent, and I guess I did well because again after about a month, another mail popped up in my inbox congratulating me on converting SIBM-P and before I knew it I was packing my bags for Pune. 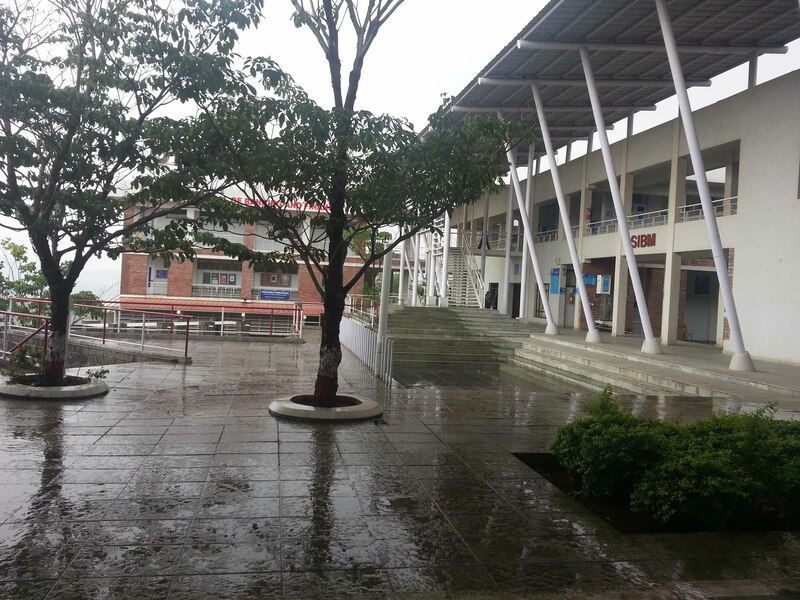 I reached the campus on 2 June and by then the campus was already bustling with activity. Unsure of what was to follow, I timidly made my way to the mess where most of the SIBM student had gathered. Slowly, began the process of getting to know people and making friends along the way. The first week was scheduled for the induction program, which on the face of it seem rather redundant and cumbersome. However, taking part in those activities made me realise how wrong my premonition was. The activities were specifically designed to get the students of the batch to mingle and have fun, while getting to know each other better. There was an Industrial visit scheduled, which gave an insight on how factories operate and gave a glimpse of what we would learn in the coming future at SIBM. With the induction all done and the first week of normal lecture already under-way, what I can say for sure is that I am still as excited as I was on the first day I joined the college. 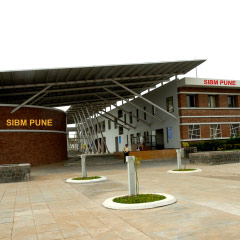 The campus that was completely unknown to me, has now become home and I couldn’t think of a better start to my 2 years that I would spend at SIBM-Pune. 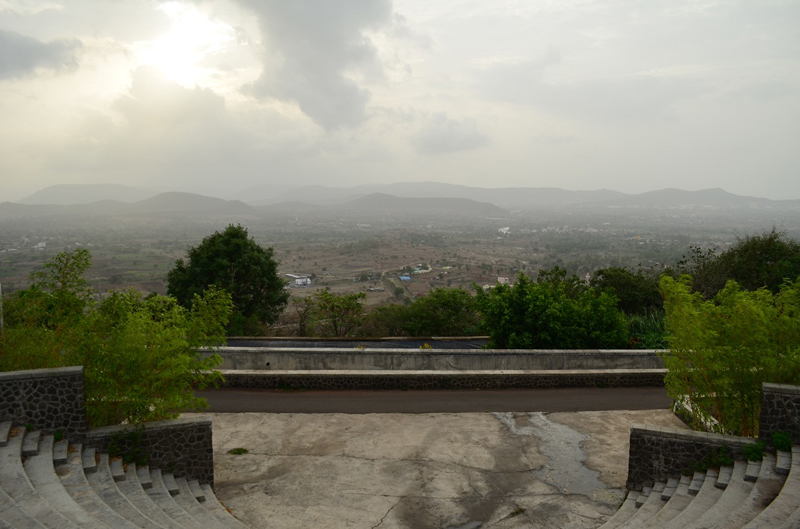 SIBM-Pune, Experiencing Serenity with a stroke of Serendipity 0 out of 5 based on 0 ratings. 0 user reviews.